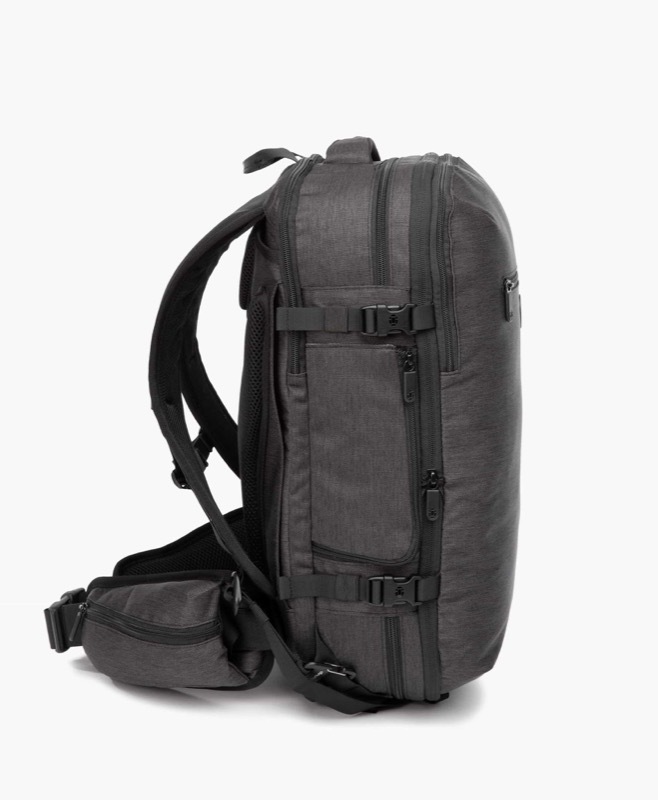 The little brother to the Tortuga Setout, the Setout Divide from Tortuga is a full-featured bag for the style-casual modern minimal traveler. Great harness system — really comfortable and well built harness system keeps your load comfortable. 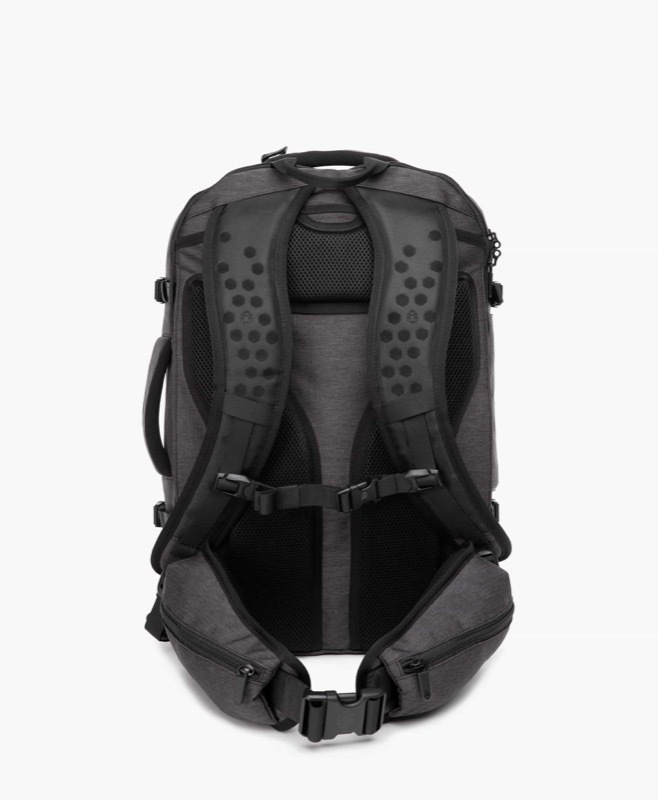 Lots of organization — great tech pouch, laptop compartment and quick access pockets. Makes getting in and out in transit quite easy. 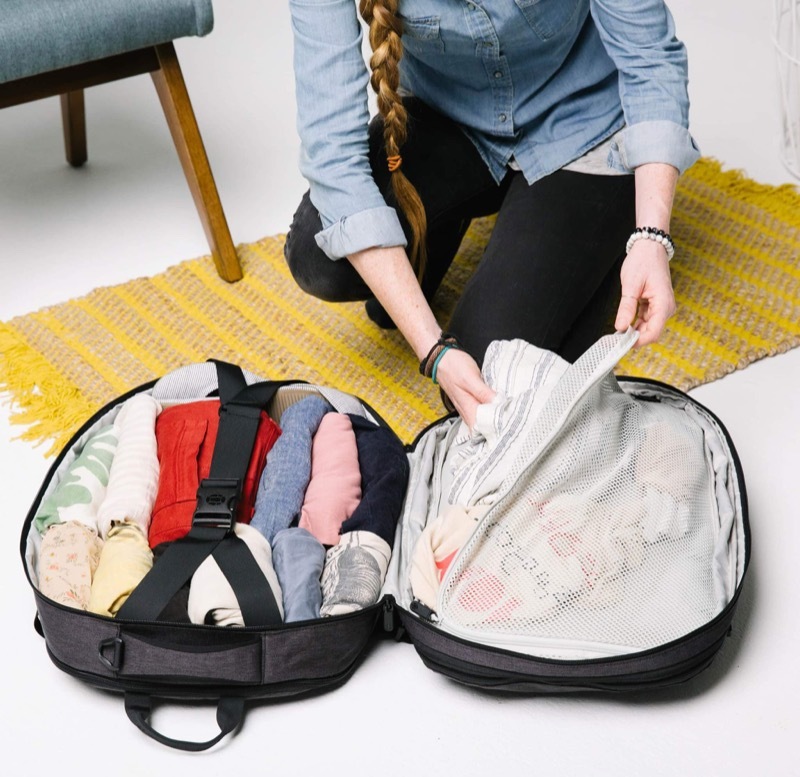 Expandable capacity — it expands and contracts to make the bag look a little tighter when it’s not fully packed out. 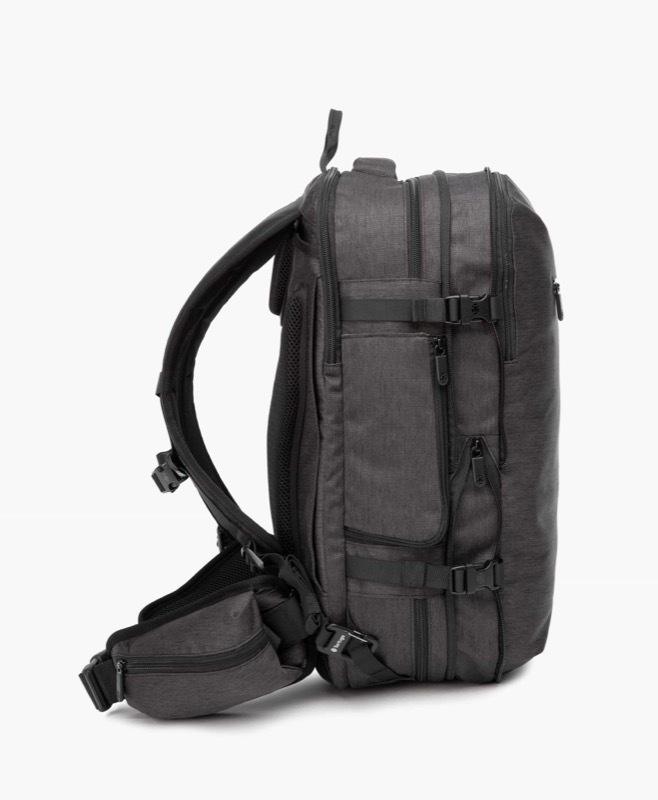 Ultimately a great bag to use in travel and just the right size for some of us.